It was gathered that the man, who was dismissed from service in 2014, operated under the guise of being an active policeman to deceive his victims. Zubairu met his Waterloo while he was about to play same trick on a motorcyclist. 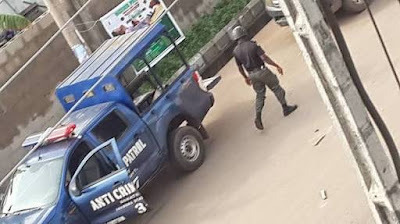 Another victim, Abdulmalik Isah, said Zubairu identified himself as a mobile policeman and took him to the Maroko Police Station where his motorcycle was stolen, The Punch reports. 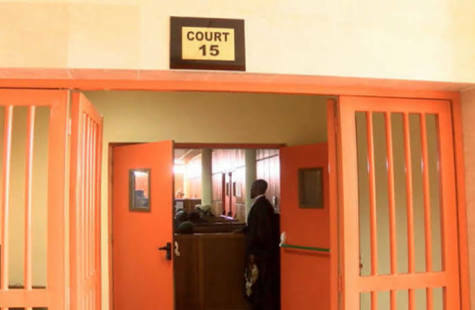 The presiding magistrate, Mr A.A. Fashola, admitted the defendant to bail in the sum of N80,000 with two sureties in like sum.